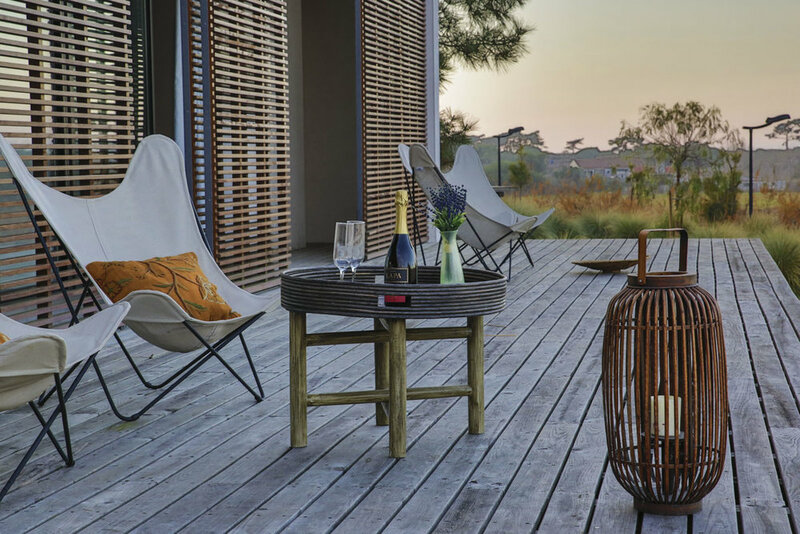 Casa da Comporta is literally built on the sand! Its unique architecture has already become a landmark of best design practice in the area. 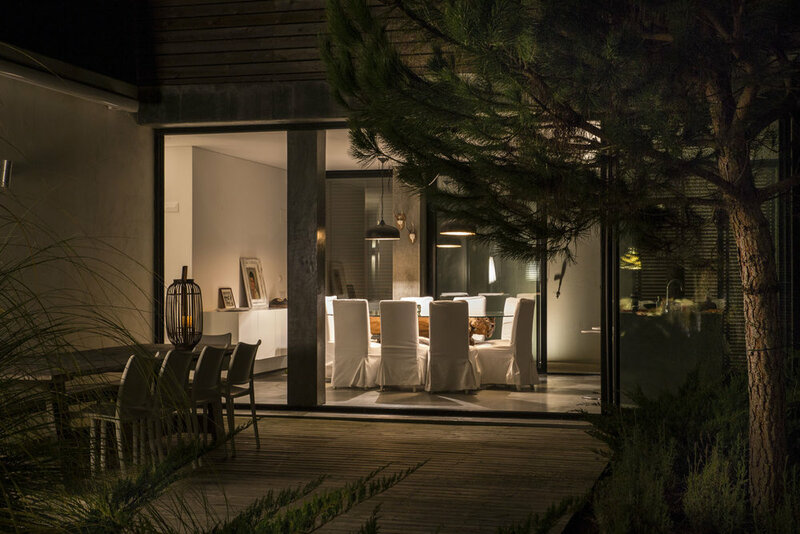 The villa stands harmoniously over the sand dunes 300m from Praia do Pego beach in Comporta, a popular destination among the European elite. 80 km South of Lisbon, Comporta is blessed with endless uncrowded sandy beaches to the West and the unique setting of the protected Sado Estuary (with its dolphins and the Arrábida Mountain Range National Park) to the East and the South. 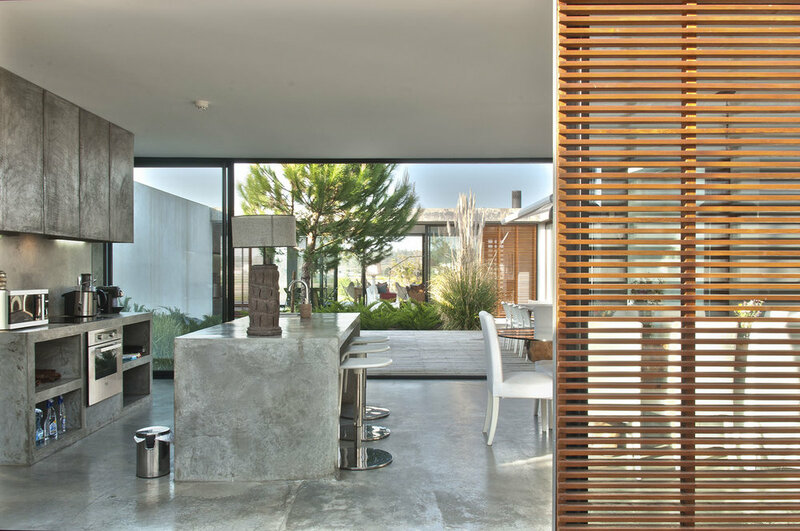 A project by architect Pedro Ferreira Pinto, Casa da Comporta is a simple and luxurious house, perfect to enjoy the best of Comporta. Within walking distance to one of Portugal’s best beaches, Praia do Pego, the house is perfectly located between the sea and the countryside. The area is quiet, but full of things to do, including horse riding, surfing, golfing, hot air ballooning or watching dolphins.